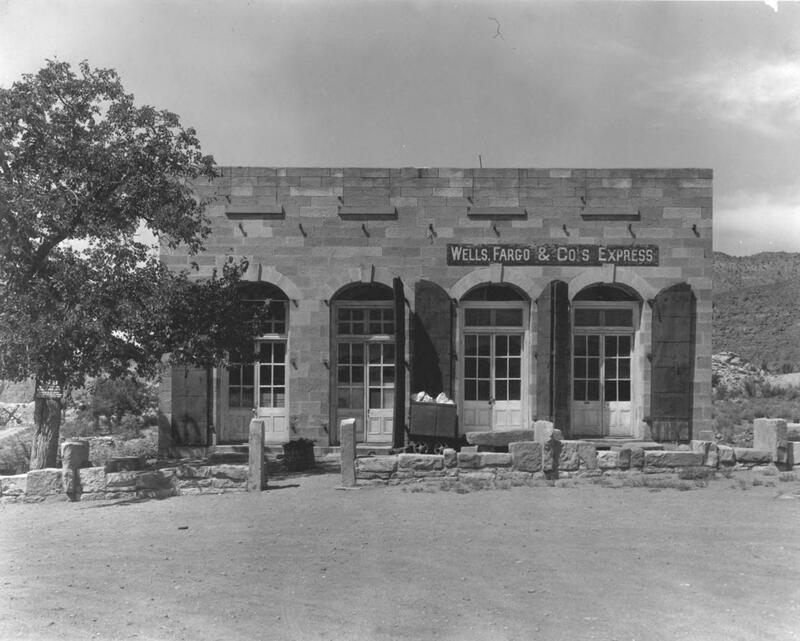 The Wells Fargo Express Office was housed in a building which was completed in 1877. It had ornate arches in front with fortress style metal doors. Wells Fargo occupied the north side of the building where they ran the freight and stage coach operations as well as a bank. The south side of the building was home to the Woolley Lund & Judd Mercantile. 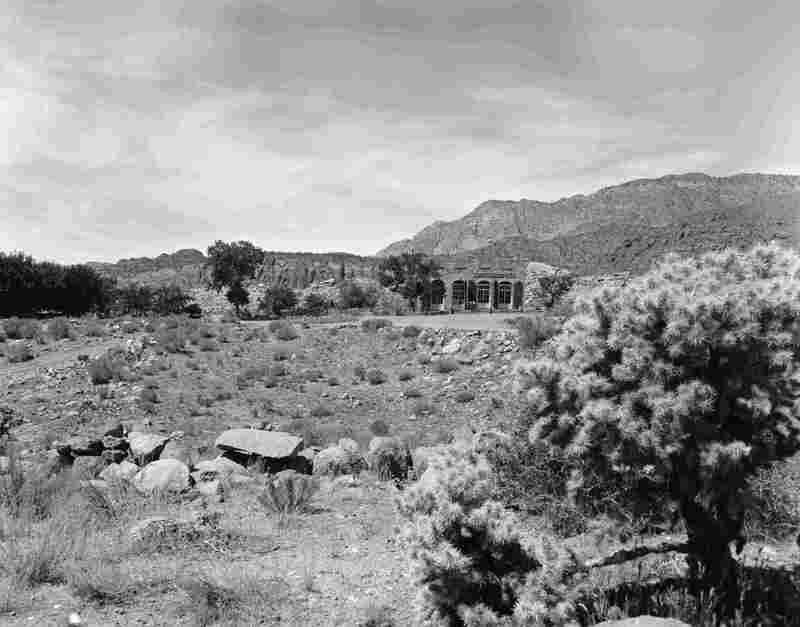 Over ten million dollars in ore was transported to Salt Lake and Wells Fargo had the contract to do most of it. They built their building to protect against intruders and to support their operations. 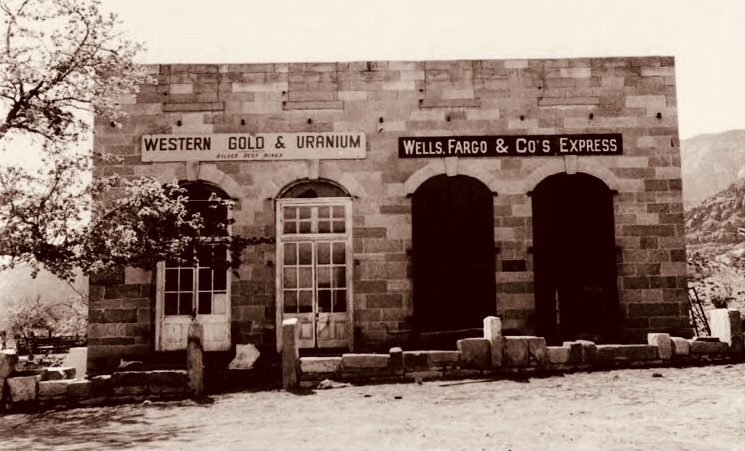 Wells Fargo had a contract with Woolley Lund & Judd in St. George, and they opened a branch of their mercantile business in the Wells Fargo building in Silver Reef. Eventually, Wells Fargo turned the business over to them. 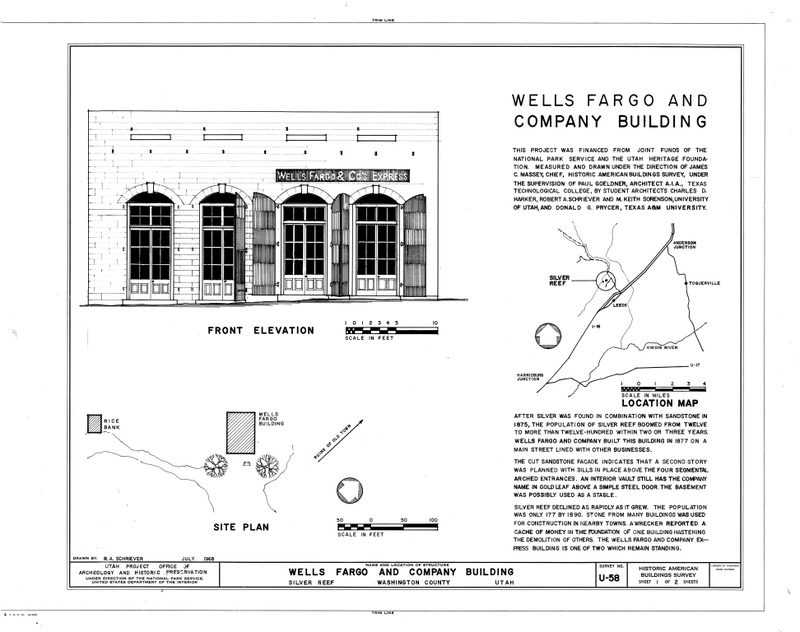 When the mines played out and the businesses closed, so did the Wells Fargo Branch. The building was put on the National Register of Historic Places (#1971000861) on March 11, 1971. Joy Henderlider returned to spend her retirement years in Dixie. She saw the building, standing as it had stood for almost a century, a prey for vandals and the elements. Through her efforts, the building was restored to its former state in the early 1980s. 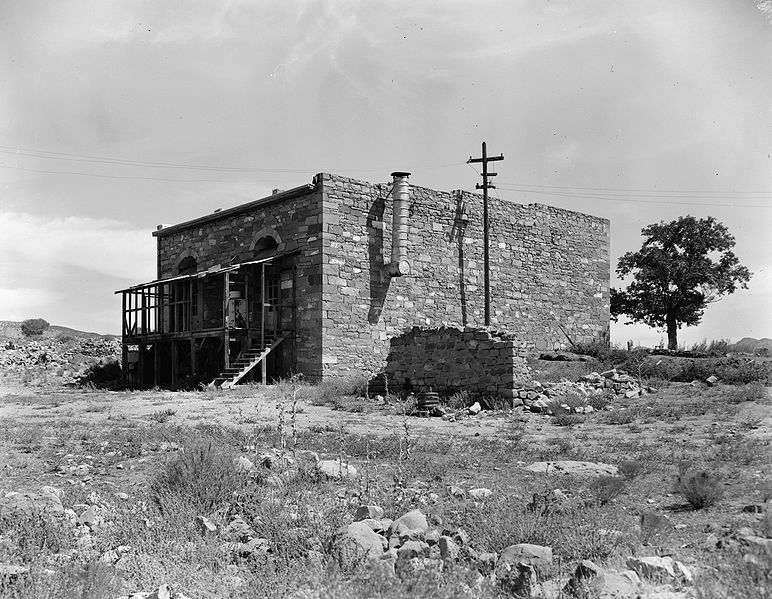 Half of the building was used as a gallery for the works of artists including noted western sculptor Jerry Anderson and the other half was a western museum. 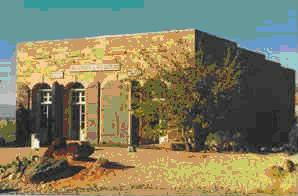 The building is now home to the Wells Fargo Silver Reef Museum. 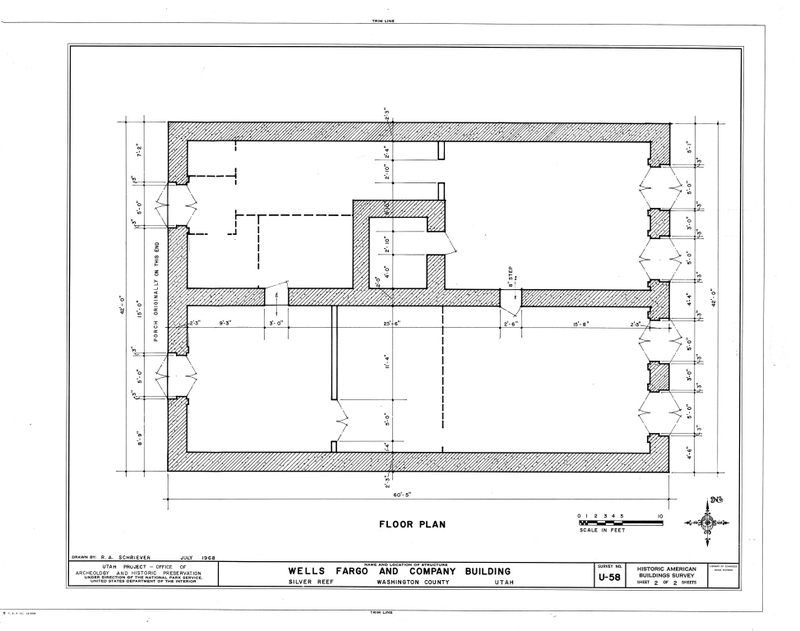 Historical Buildings of Washington County (Volume 1), pp. 24-15.